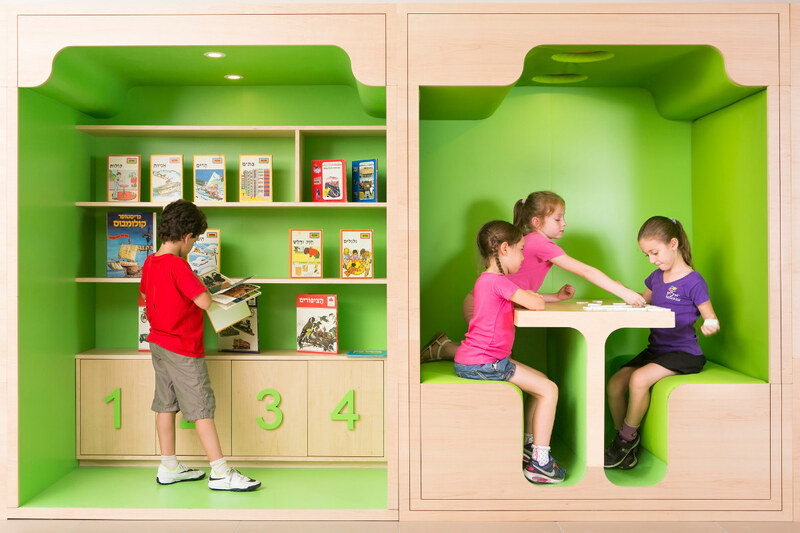 Encouraging learning through play, the space was designed to soften the transition from Kindergarten to elementary school. 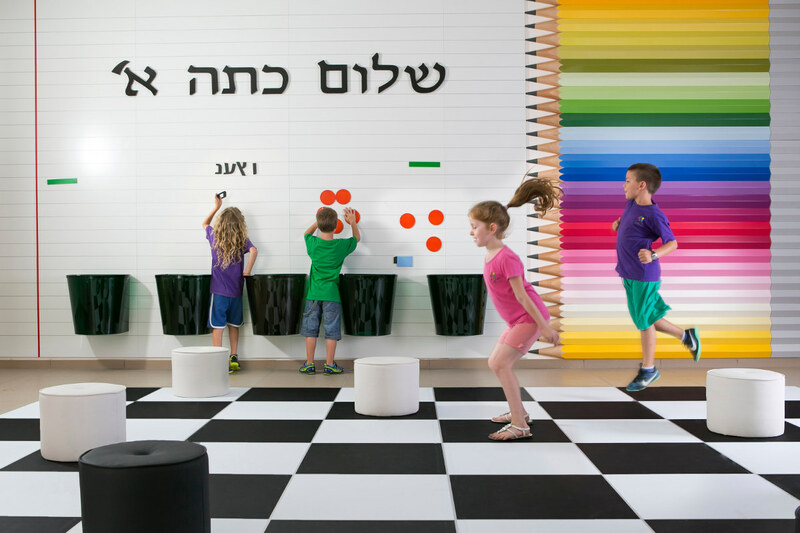 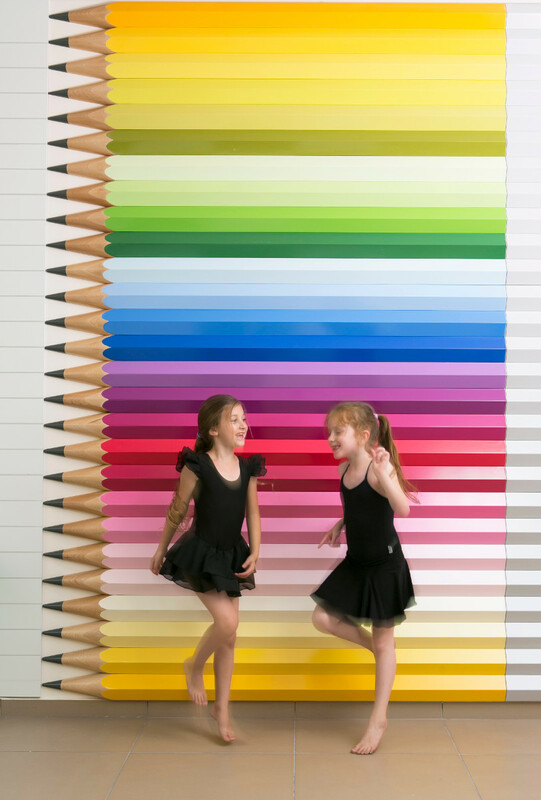 The Arts and Science elementary school in Ramat Chen, Ramat Gan creates a sense of belonging and stimulates the senses. 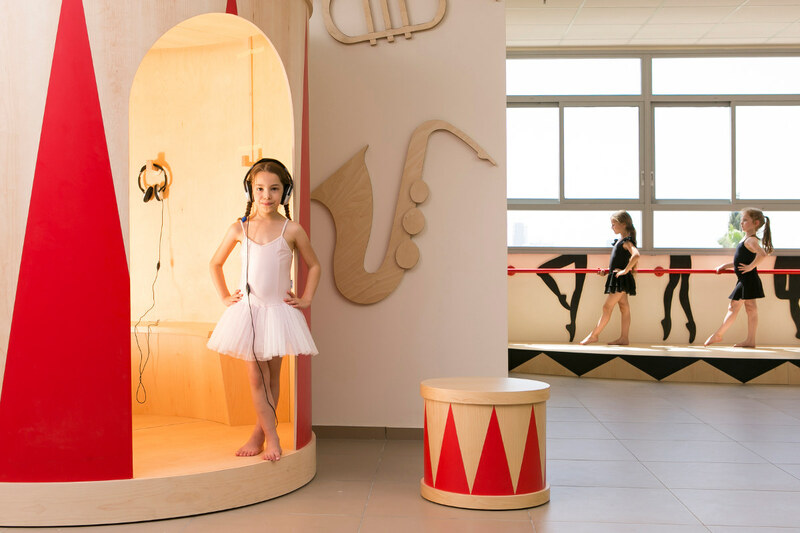 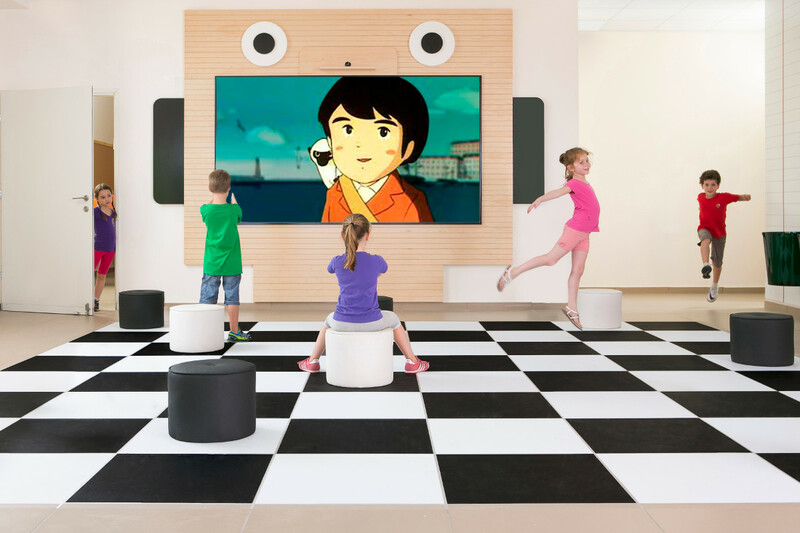 The 120 m² active space, designed for four first grade classes, allows for free-play activites, as well as semi-private work areas for teacher-student sessions. 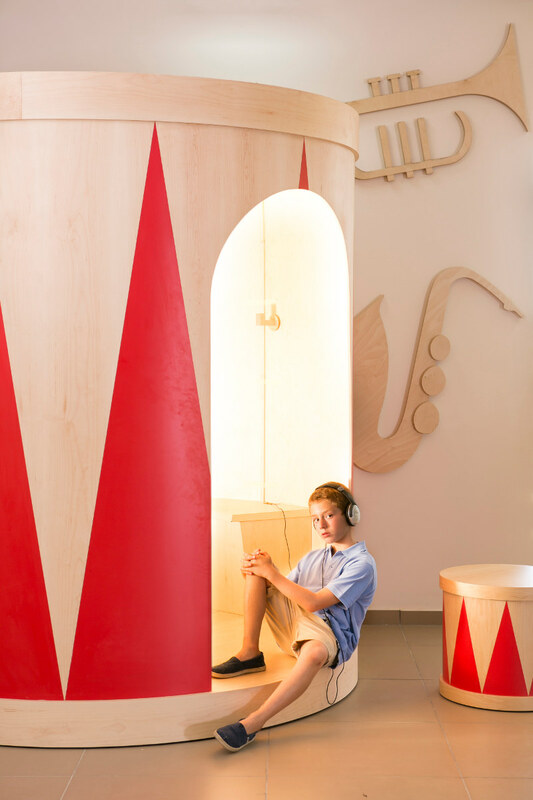 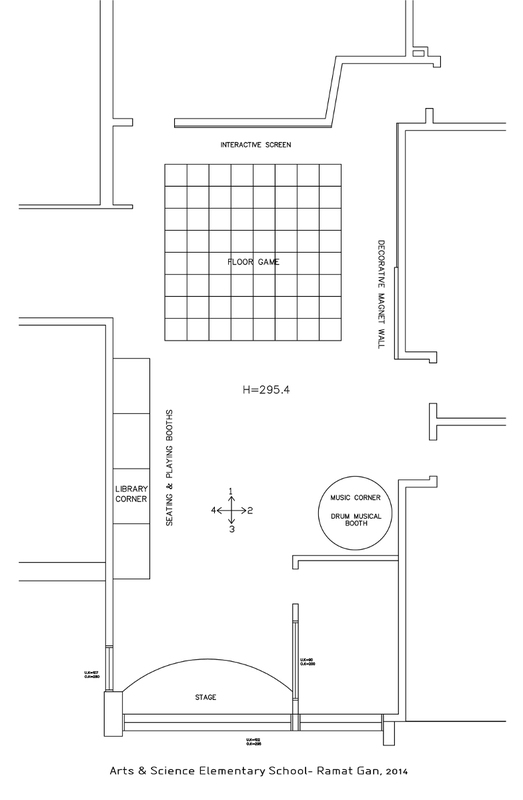 The design concept drew on the school's unique identity- an arts and science school and its different tracks: visual art, theatre, music, dance and science. 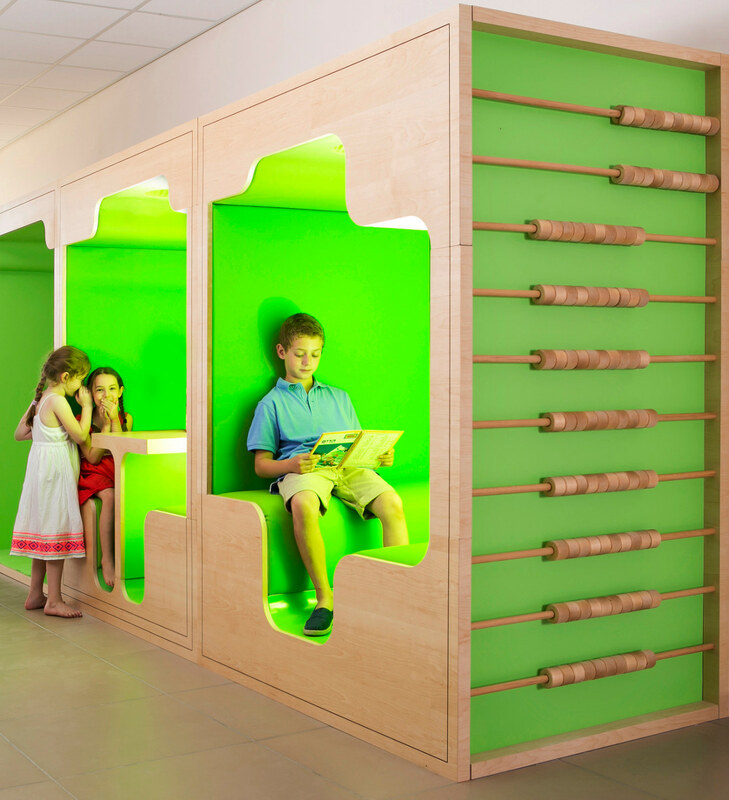 This educational complex reflects the studio's design strategy which strives to change the perception of the learning environment.